A now dying art for fans of the horror genre, the novelization once enhanced the experience for the carnage obsessed bookworm. Arguably a way for the filmmakers to further cash in on a movie, the novelization was also a way for the fans to extend their experience. As each page turned, the horror fan could read a different interpretation, uncover lost scenes, and gain a sense of finality the movie may not have provided. But there are certain novelizations (quite pricey today) that are more well-known for the variances from the film which spawned their creation. For example, Halloween by Curtis Richards provided a look at a vocal and charming young Michael Myers with a completely different opening. There was also The Nightmares on Elm Street: The Continuing Story Parts 1,2,3 by Jeffrey Cooper that interpreted the third movie based on the original script and not the script that ultimately ended up being filmed. The following list recalls a series of novelizations that are noteworthy for expanding upon the storyline of the films on which they are based. Joss Whedon’s problems with the feature film version of Buffy the Vampire Slayer are well known today. They stem from the deviation of the filmmakers from his original premise. The novelization by Richie Tankersley Cusick does not bridge the gap between the film and the series. 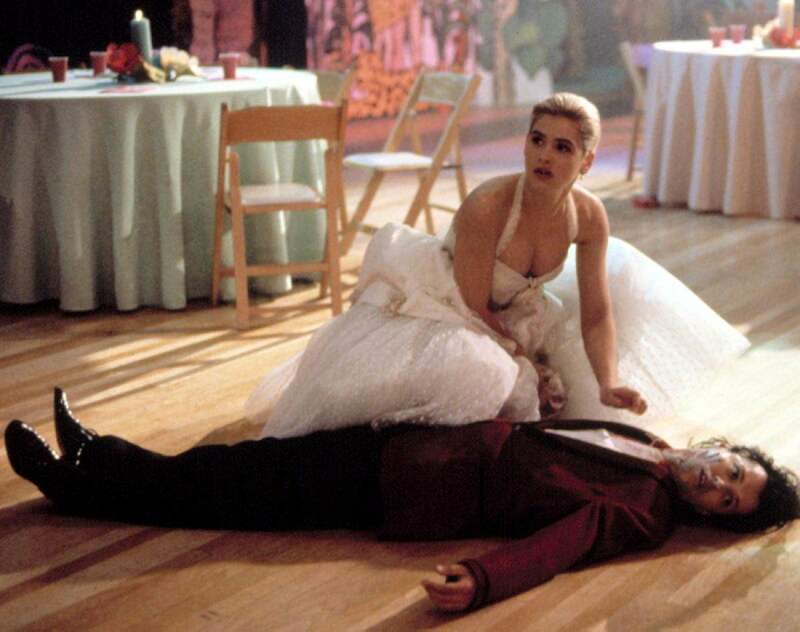 However, for those more critical of the movie, it does give a different ending hinting at what would become of Buffy. There are a few other changes throughout the novelization as well. Any fans of the film are sure to enjoy the valley girl type humor provided as well as a little more insight into The Slayer. 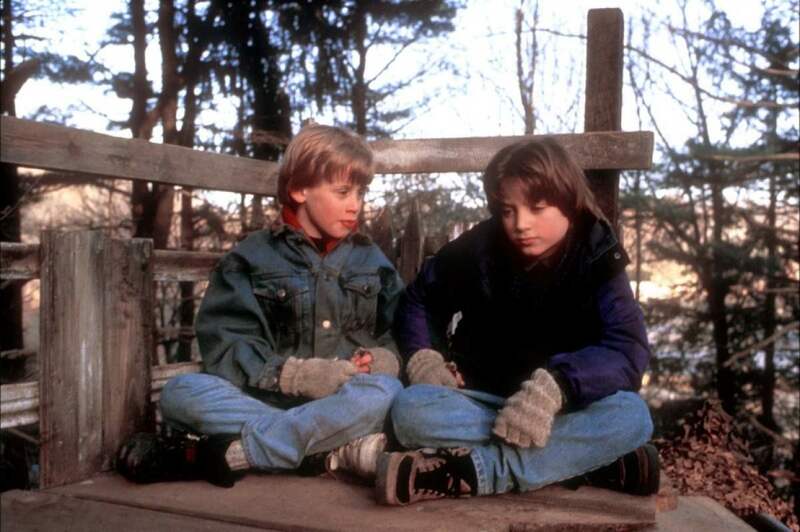 In many ways, the novelization of The Good Son (by Todd Strasser) adheres closely to recapturing the chilling film upon which it is based. However fans of the film (or those looking for a quick and easy read) will be surprised at the epilogue ending. While the film ends on a literal cliffhanger, the ending of the novel provides readers with a more definitive ending to wrap up all of the loose ends. As with most novelizations, there is more insight given to all of the main characters and the book also provides a few good scares along the way. Written by Alan Dean Foster, Alien as a novelization appears to have been inspired by an earlier script instead of the final film audiences were to watch in the theaters. There is a slightly more action-oriented ending which one could argue in some ways inspired a key moment in the climax of the second film. In addition to this slightly altered ending, one sequence that most fans of the Alien franchise have come to know from the Director’s Cut is the famous cocooned sequence and it is included in graphic detail in this novelization from of the film. In addition to many nuances changed in this book, another idea presented questions the sexual impulses of the Nostromo crew. It is implied heavily in the novelization that the relationships between the members are not strictly platonic. 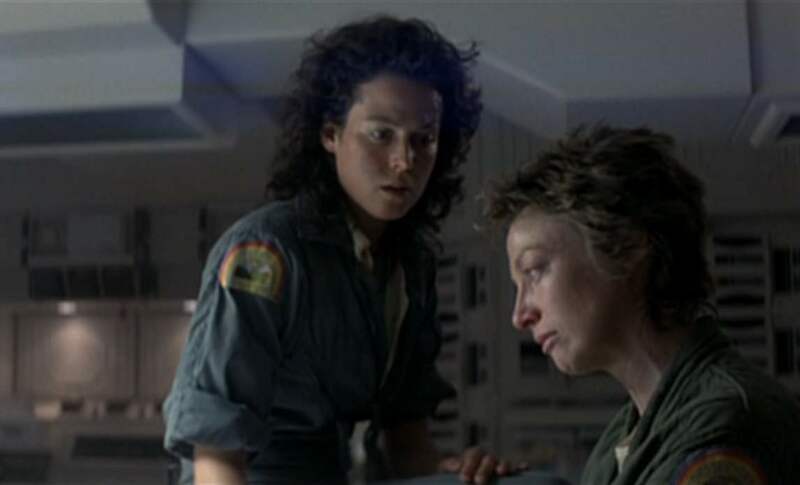 At one moment, Ripley casually asks Lambert whether or not she has engaged in sexual activity with Ash. This is a definite must read for any fan of the Alien franchise. The Fog, by Dennis Etchison, is also a novelization that enhances the story of the film. Certain scenes from the John Carpenter film were shot later to make the picture more “scary,” and the novelization is seemingly based on an earlier draft of the script. A scene or two did not make it into the book, leading to other moments or descriptions being added in order to fill in some space. One specific example is with the development of Adrienne Barbeau’s character, Stevie. These sequences are more than mundane page fillers and are actually utilized to create some entertaining back story. 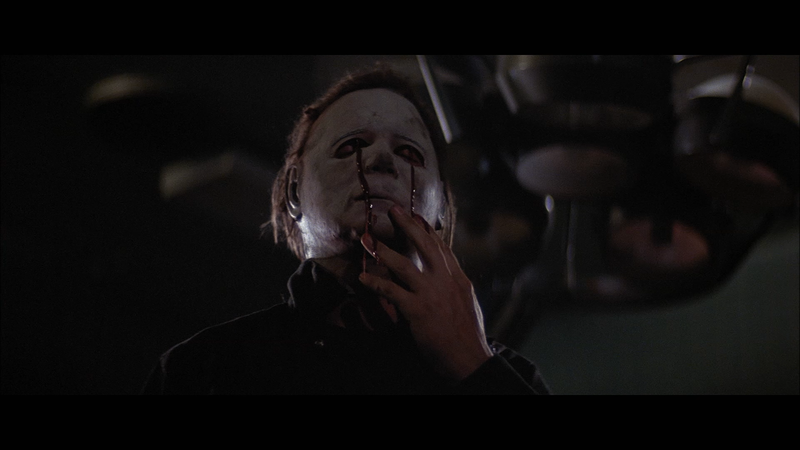 Written by Jack Martin, Halloween II is a novelization presented more as a detective story than a slasher novel. It is an interestingly quick read due largely in part to the fact-based way in which the author tells the story. Like the movie, the novelization also begins near the end of the original film. It jumps back to the moments before Doctor Loomis plays his trick on the kids sneaking into the Myers house and follows him along until he finds Laurie being attacked by Michael. Falling somewhere between the Television Cut and the Theatrical cut, the novelization incorporates scenes based on earlier drafts. One such scene is the stalking of a television news producer and the subsequent follow-up of her news staff appearing at the hospital. Also included are black and white photos from the film inserted at the beginning of some chapters. However, one criticism is that any photo with Laurie in it lists her name as being “Launie.” Otherwise this is an excellent addition for any collector of horror memorabilia. Previous ArticleClass of 1999: Vestron Blu-Ray ReviewNext ArticleThe First Purge Teaser Trailer And Poster Are Here! Saw: Legacy To Shoot This Fall! ?